Jo Marie Rose first arrives in Cedar Cove seeking a sense of peace and a fresh start. 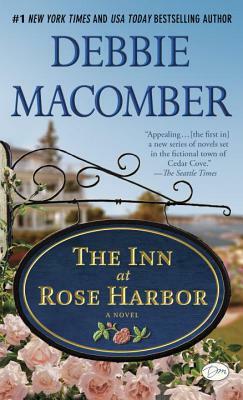 Coping with the death of her husband, she purchases a local bed-and-breakfast -- the newly christened Rose Harbor Inn -- ready to begin her life anew. Yet the inn holds more surprises than Jo Marie can imagine.